Sunset in Bali can be seen everywhere. With beautiful scenery and is easily seen anywhere. Sunset at Bali can be seen on the beach, the mountains, fields, hills, anywhere. 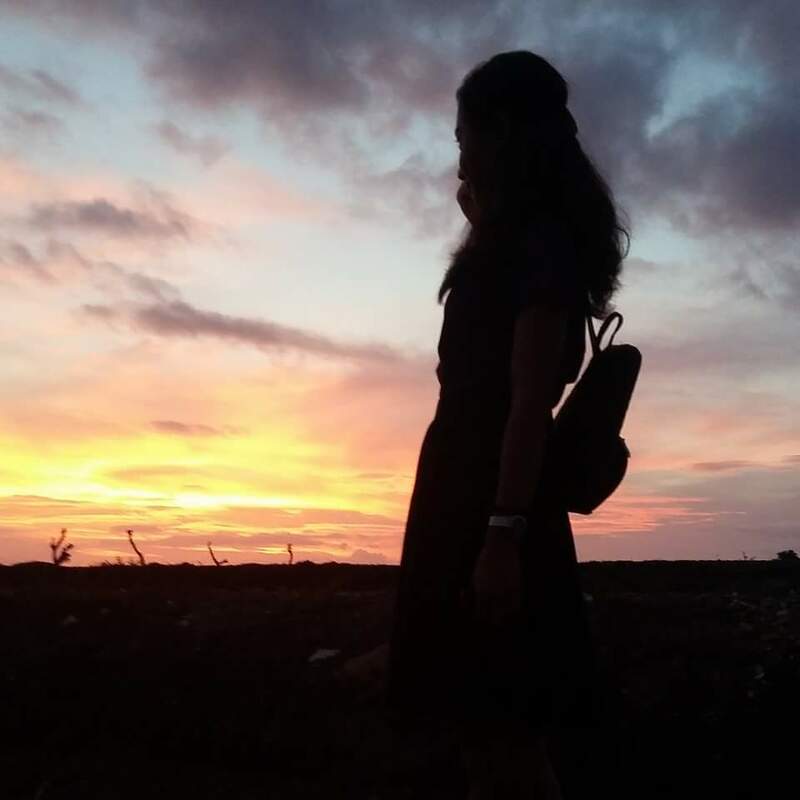 Because Bali is an island of nature that is still very wide open than the area of ​​the city, so sunset in Bali is very beautiful though viewed from anywhere. 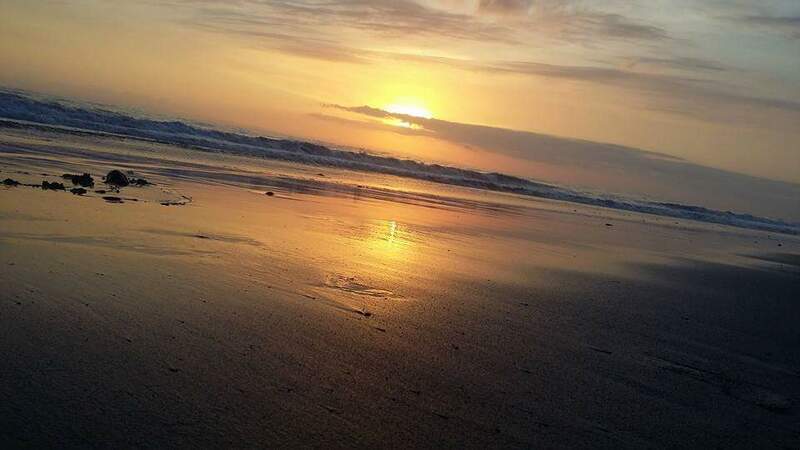 Sunset on the beach of Bali is the most preferred. Because the beach with sea views spacious, quiet, and unobstructed, making sunset seen from the beach is very beautiful and fascinating. See the sunset while sitting and relaxing, looking westward, look at the sky during the afternoon. Sky with sunset, reddish, clouds were among the lovely sun. Beautiful sunset on Bali became the target people. People going to the beach during the afternoon to enjoy a beautiful atmosphere and enjoyable afternoon. 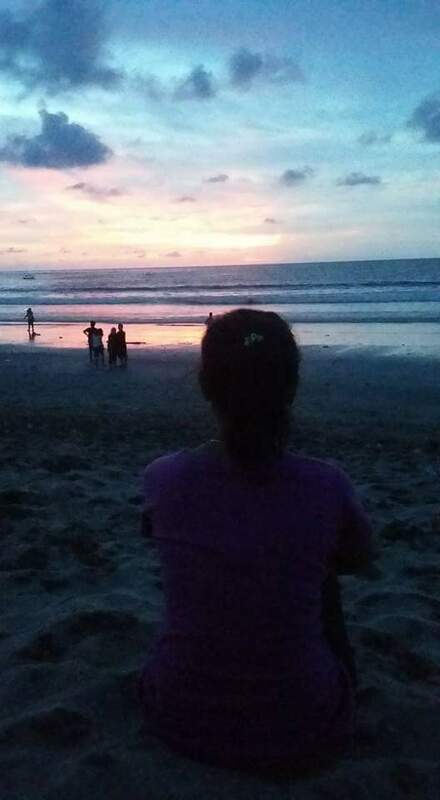 Sunset is beautiful scenery in Bali should enjoy its beauty. Men and women sitting on the beach enjoying the calm atmosphere with the sound of sea waves soothe the soul. 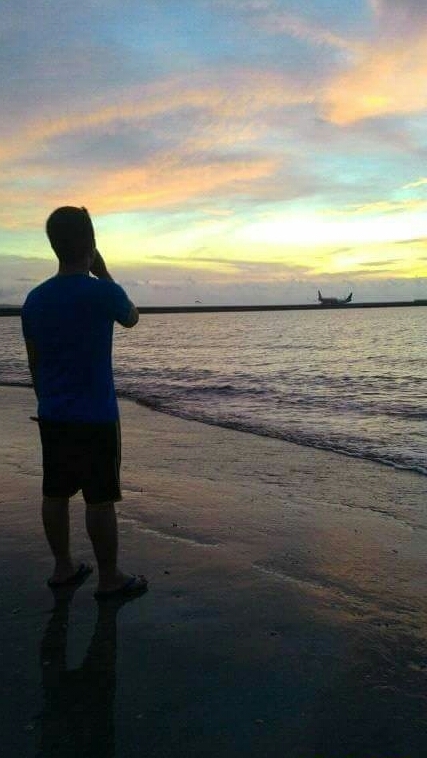 Staring at the beautiful sunset and the vast sea.